Hopefully you are having a great summer with nice weather and lazy days in the sun. If not, we have the perfect way for you to spend your rainy days. 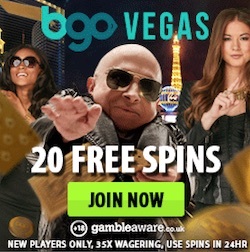 We have just found this summer's best casino promotion online and this promo is currently running at the well known online casino Kaboo. This summer Kaboo has decided to find out who "The One" is. The One might be you but to find out you first have to finish some tests in the casino. 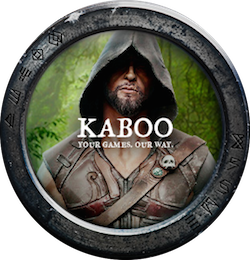 For four whole weeks Kaboo is running different tests in the casino where you can show your strength and collect nice rewards while you're doing it. If you finally become the one at Kaboo you can look forward to amazing prizes such as a year's supply of free spins without wagering requirements! The first test in Kaboo's summer promotion runs between July 1st and July 10th. 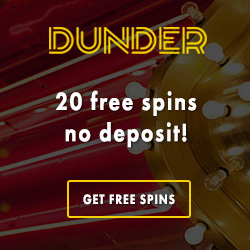 During this period you can take the test by playing on some selected slots in the casino. 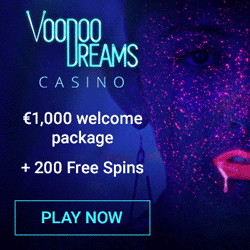 Your mission is to wager at least €5000 on any of following games; Monster Wins, Thunderstruck II, Book of Dead, Spinions, Titanic, Holmes and the Stolen Stones, Raging Rhino, Bloopers or Cleopatra. 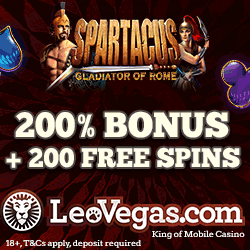 If you complete the mission you will be rewarded with valuable Super Spins on Yggdrasil's famous slot Spinions. You will also make it to the second test that is running in the casino between uly 10th and July 14th. In this test you have to trust on your luck in a €5000 deposit lottery at Kaboo. Every day during this test 10 players will win no less than 1000 echoes that can be exchanged into free spins on optional games. If you made it this far you have completet all 4 tests in Kaboo's summer promotion and you might get an invitation to the Final Assessment that is running in the casino between July 21nd and July 24th. During this Final Assessment your mission is to wager real money on selected slots like Monkey King, When Pigs Fly and Frozen Inferno. The players' that wager most money in this slot during the Final Assessment will win a year's supply of free spins no deposit and get an exclusive invite to the Kaboo VIP club with loads of benefits! As you certainly understand this is a promotion you can't afford to miss so make sure you login to Kaboo right away to take the first step to becoming THE ONE!